In September 2010, we said good-bye to Dr. John Hungerpiller. John was on the Board of the Savannah Science Museum in the late 90's. 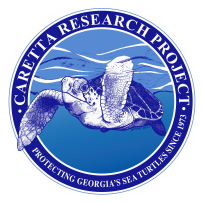 At that time, the Caretta Research Project was in danger of closing along with the museum. Caretta continues today because of John's commitment and dedication to the project. 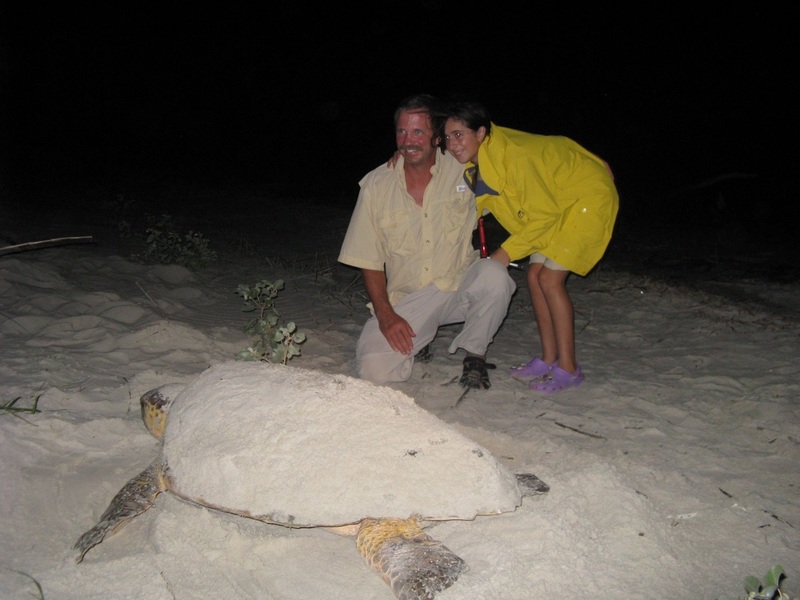 This past summer, he and his daughter Carrie spent a week on Wassaw, staying up all night, patrolling the beaches and collecting data on turtles. This rekindled his enthusiasm to protect turtles and learn more about their elusive lives, and he had just rejoined the Board for another 3-year term. We will miss his leadership, his humor and his passion in all that he did. To quote his good friend, we wish him "calm seas and fair breezes where his journey takes him".